As you all know last month, I introduced a new segment to Passion Locked. A passion for caring is a monthly segment that will highlight awareness to a different cause each month of the year. Last month, was Cervical Health Awareness month. Again this month, I was doing my weekly shopping in Kroger. When I got to the check out counter, the cashier asked if I would like to donate $1 to the American Heart Association. My first thought was, “Kroger is on it with the philanthropy support”. My second thought, “Of course I want to donate and support this cause”. For 90 years or so, the American Heart Association has been working to save and improve from heart disease and strokes. 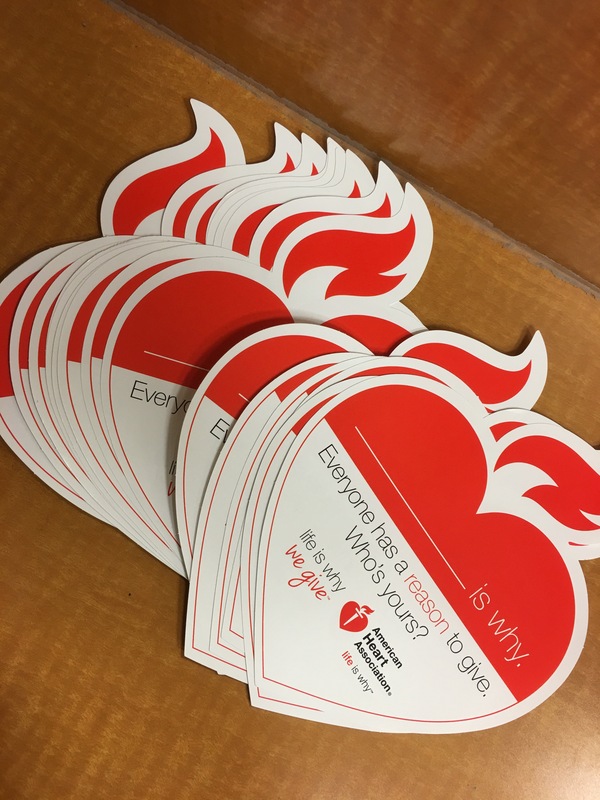 In 2015, I was afforded the opportunity to attend a charity event hosted by the American Heart Association of behalf of the company I was working for at the time. I was amazing to see all the people, especially women come together in there red to support the cause. Just networking and mingle with the people at the event, I learned so much about heart health and what types of research the association conducts to develop prevention strategies. My future is my reason why. I support this cause and donate my money (no matter how big or small) so that research studies can continue to grow and more prevention stratgies are developed. I want to live a long healthy life to be around for my family and friends. Everyone has a reason to give. Who’s yours? Heart Disease is one of the leading causes of death in the United States. Often times families do not think about their heart health until it is not late, and they or a loved one has suffered from heart disease or stroke. The American Heart Association invests in research that will develop new treatments, prevention strategies and a better quality of life. Get involved by visiting http://www.heart.org/HEARTORG/ to learn more about heart health and donate. 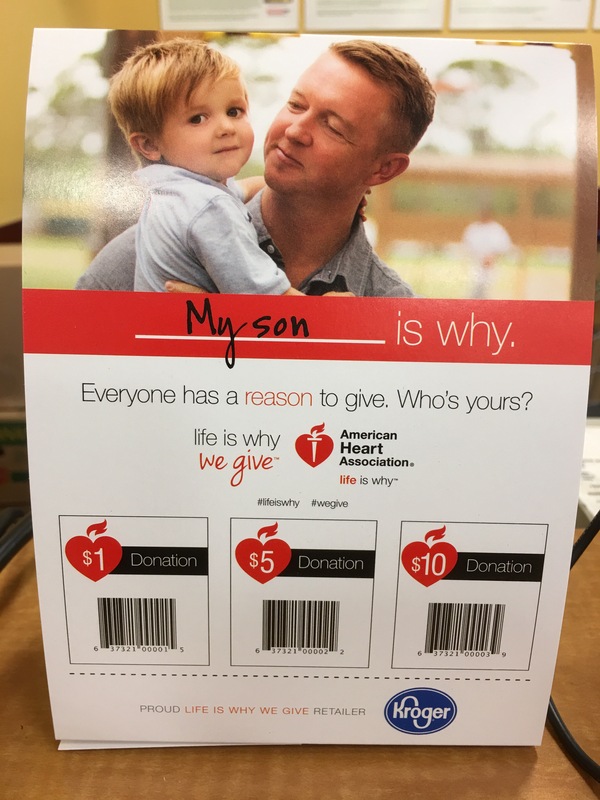 If you visit Kroger this month, be sure to donate $1, $5, or $10 and share your reason to live and give.